Enbloc have complete, in-house, project management expertise, capable of taking a project from concept through to hand-over. Our project managers are all specialists in Cleanrooms and Laboratories and fully understand the special requirements and attention to details required when constructing such facilities. Each new project is allocated a dedicated project manager who will have direct control over a supporting team , including CAD draughtsmen, administrative staff and the site management and construction teams. The project manager will oversee every aspect of the job and provide a single, consistent point of contact for the Client. Enbloc use experienced site managers that are trained to supervise the installation to our detailed construction program. 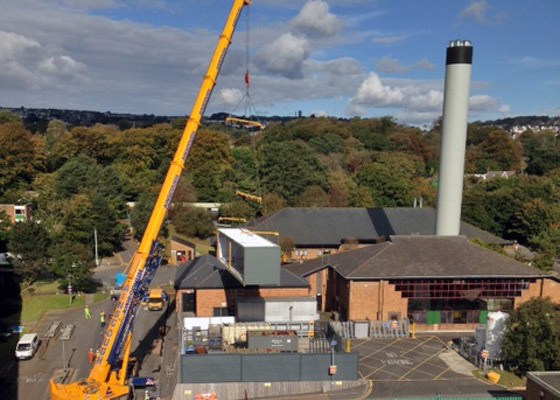 Priority is given to the fulfilment of our obligations under Health and Safety and CDM legislation both during construction and at the design phase. Enbloc can liaise with planning authorities and manage all aspects of Building Control on behalf of our Client’s. Enbloc can fulfil any applicable role under the CDM Regulations including, CDM Coordinator, Principal Contractor, Contractor and Designer. 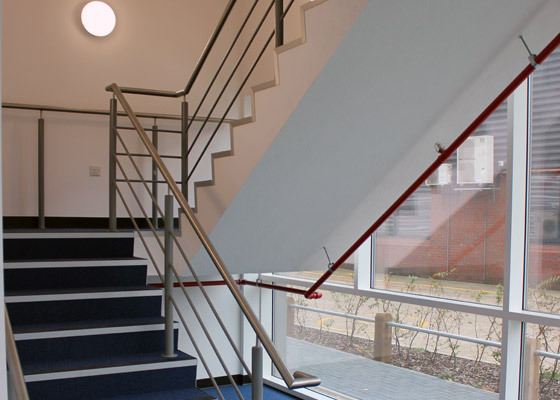 Health and Safety is of critical importance and Enbloc’s record in this area is impeccable. Whether we are acting as Principal Contractor or Contractor, we maintain a clean and tidy site and carry out regular site inspections and audits. 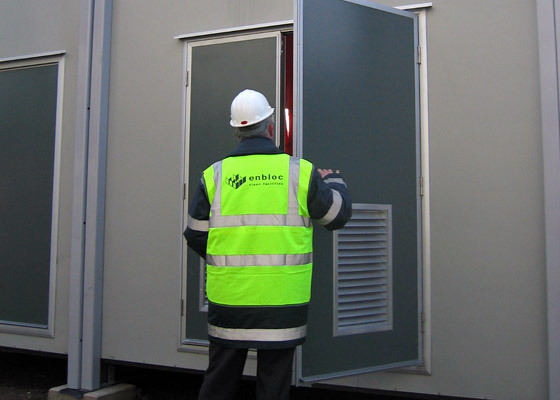 Our installation teams are given a complete site induction for each project and regular tool box talks are used to issue additional information or instruction.